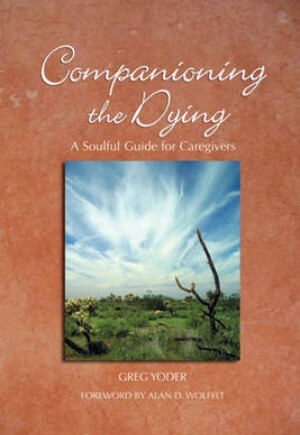 This guide for counsellors and lay caregivers explores the art of caring for the dying and their families. Based on the tenets first articulated by renowned grief educator Dr Alan Wolfelt, this respectful and gratifying guide to care-giving includes personal accounts that debunk the myth of the "good death" and teach caregivers to find the transformative potential of every moment in every experience. Written with wit and illustrated throughout with the author's poetry and artwork, it includes advice for comforting patients and their families as well as advice for dealing with the internal stress common to the profession. The guidance provided will help counsellors feel affirmed in their abilities to "be with" the dying and support them and their families.